Roxtec Multi Diameter Technology is Modular system used to seal cables& pipes passing through walls against fire, water & gas. Used in Control room in Oil& Gas& Petrochemical Plants, Marine, Telecom GSM shelters, Manholes and Electric Substations. 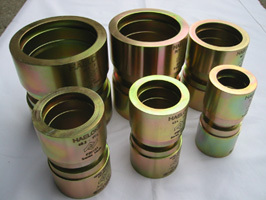 Metal to metal seal without welding, used for Oil& Gas, Petrochemical, Marine and Water Desalination Plants, it is intended for high pressure application, cover up pipe sizes from 1/4 inches to 6 inches, stainless steel, carbon steel, copper and copper nickels pipes. 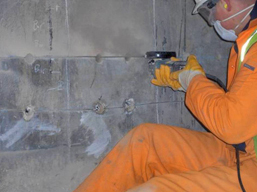 and extend the life of concrete structures for up to 50 years* with none of the hidden costs or disadvantages of impressed current Cathodic protection. Tam Duo Guard is a discrete, embedded anode which utilizes both impressed and sacrificial corrosion-preventing (galvanic) technologies. 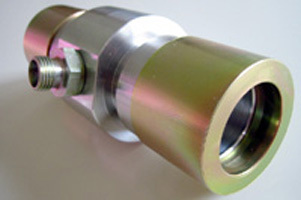 It is based on the use of a sacrificial metal. 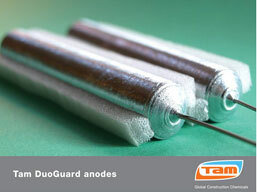 Tam Duo Guard anodes stop the corrosion of reinforcing steel within 7 days. 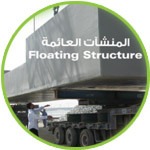 The anodes are discrete, embedded units which utilize both impressed current and sacrificial corrosion-preventing (galvanic) technologies to provide long-term concrete protection of up to 50 years. The anodes are based on the use of a sacrificial metal and are available in four lengths in order to accommodate different structural requirements. 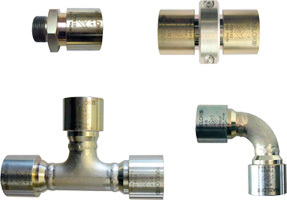 Tam Reba Guard anodes are discrete, embedded units based on a sacrificial metal core surrounded by an activating mortar with an integral electrical connection to allow placement and fixing. 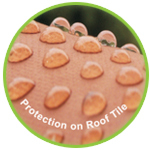 They are designed specifically for use within the context of patch repair solutions, necessitated by the presence of chloride salts within the concrete structure. The anodes are connected to the reinforcing steel at the edges of the repair zone and are then fully encapsulated by the repair mortar. 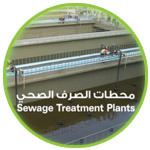 The performance of the installed system can be monitored in the long-term to assess on-going effectiveness. 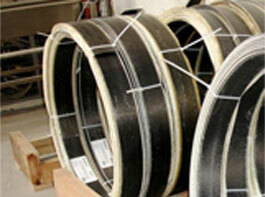 Carbon fiber laminates and textiles for the structural repair of constructions. 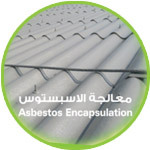 PC® CARBOCOMP Carbon fiber laminates and textiles for the structural reinforcement of concrete, steel, wood and masonry. 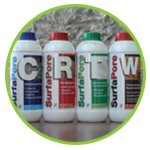 This range includes the necessary glues and impregnation resins. 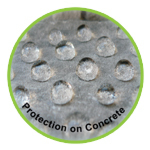 PC® CARBOCOMP textiles are used for the shear strengthening of constructions. 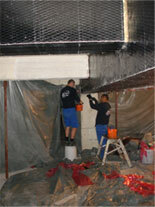 epoxy resin and applied on the surface that has to be reinforced. 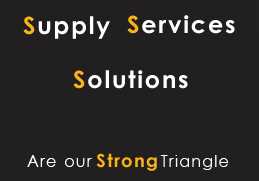 non toxic – non flammable & biodegradable cleaners – coatings – degreasers & waterproofing systems.